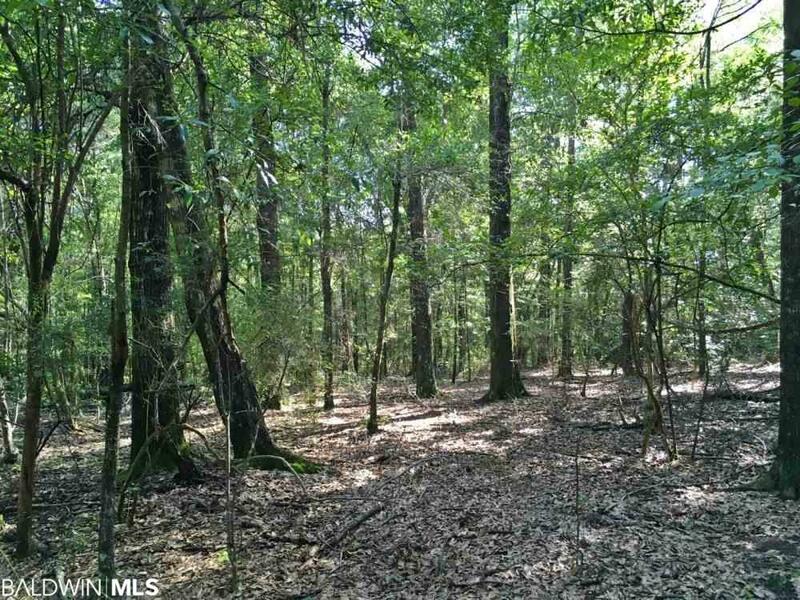 This income producing agricultural, hunting, and timber investment near the Alabama River also has commercial and development potential. 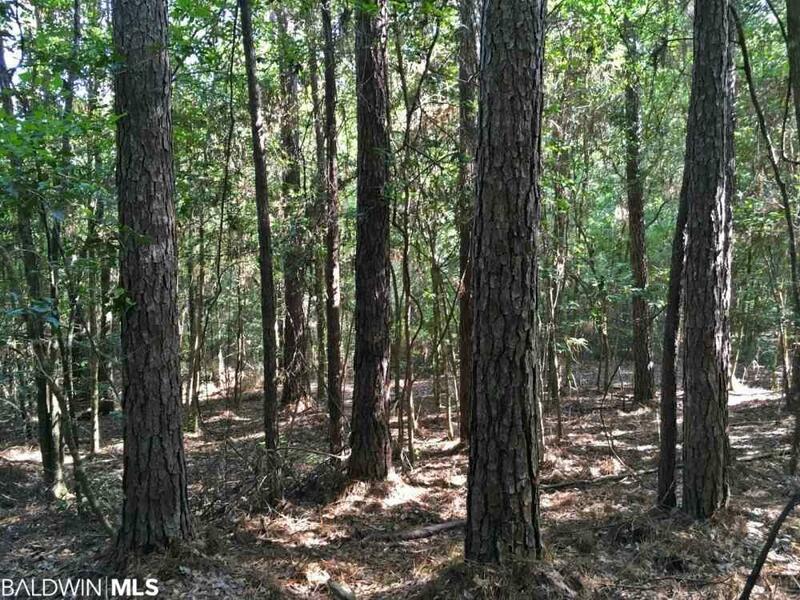 It features 23+/- acres of row crop and 37+/- acres of mature hardwood and pine. 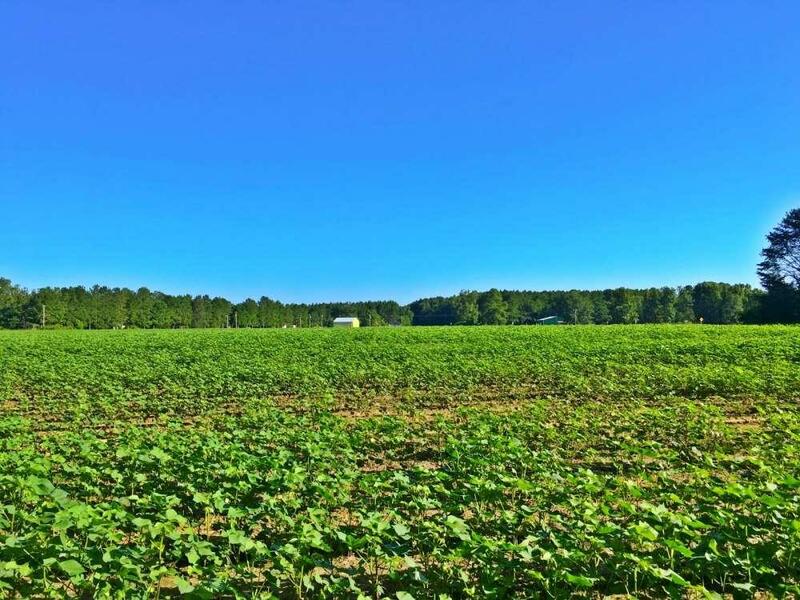 The tillable land is leased to a local farmer and typically rotated in soybeans, cotton, and corn. 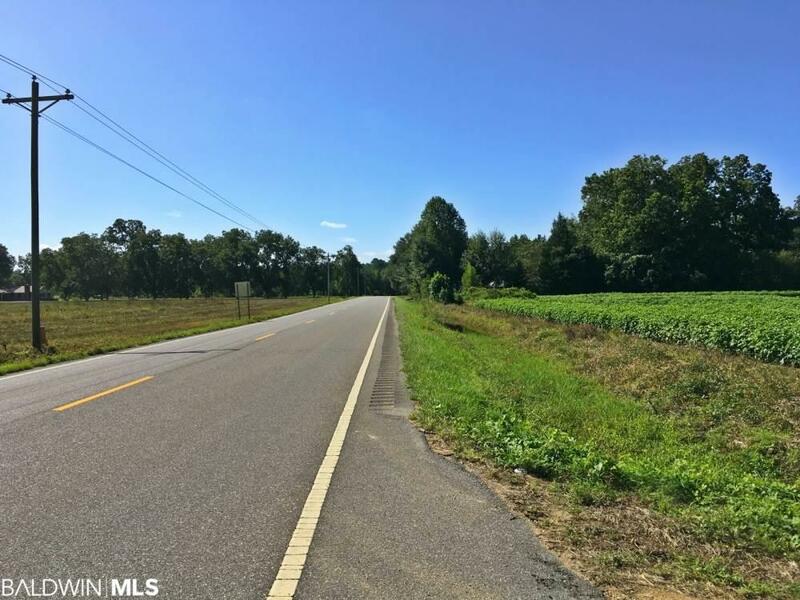 Enjoy paved frontage with utilities on Hwy 59 and Dixie Landing Rd, multiple food plots, a 4 inch well, and a large potential lake site. Located just 5 minutes from the Dixie Landing boat launch on the Alabama River, 25 minutes from I-65 at Stockton, and less than an hour from Mobile, Spanish Fort, and Monroeville. This property also contains Parcel # 05-01-09-30-0-000-016.005 / PPIN # 78363, Parcel # 05-01-09-30-0-000-016.009 / PPIN # 226900, and Parcel # 05-01-09-31-0-000-006.000 / PPIN # 48243. Listing provided courtesy of National Land Realty. Listing information © 2019 Baldwin County Association of REALTORS® MLS.